Measuring an angle can require simple mathematical equations or more complex geometry. To measure an angle, you need a protractor. In the measurement, you will be dealing with the vertex of the angle, which is where the two lines meet to form the angle. Angles are measured in degrees. Place the center of the protractor on the vertex of the angle. 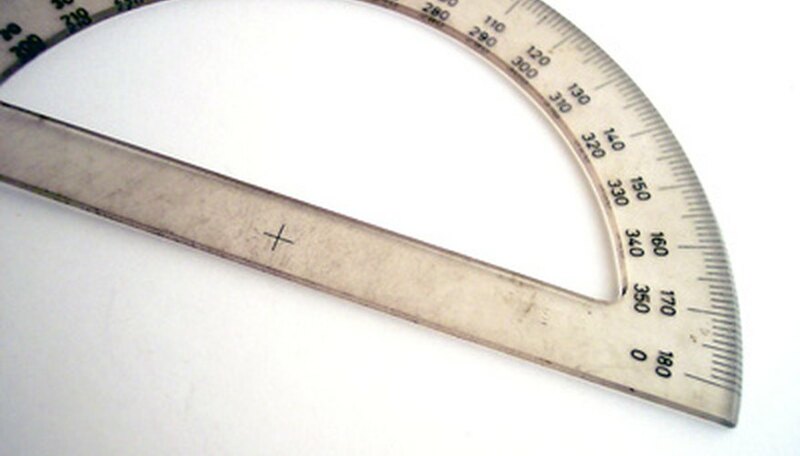 The center of the protractor is usually designated by a plus sign. Align the protractor so one line is parallel with the bottom of the protractor. That will align one line of the angle with the plus sign on the protractor. 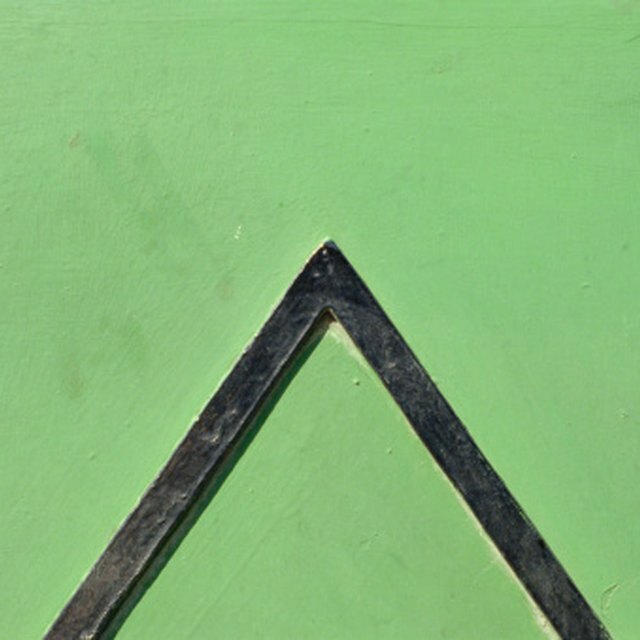 Find the measurement at which the other line of the angle bisects the half-moon part of the protractor. That number is the degree of the angle. McBride, Carter. "How to Find Measure of a Angle." Sciencing, https://sciencing.com/measure-angle-6353708.html. 24 April 2017.